As I'm sure you've noticed, my sister Savannah and I are big fans of wearing bohemian braids. These are especially great if you have second day hair yet still want to look like you put in a little effort. I also love the versatility of braids which can dress up a casual every-day look or even dress down fancier cocktail attire. 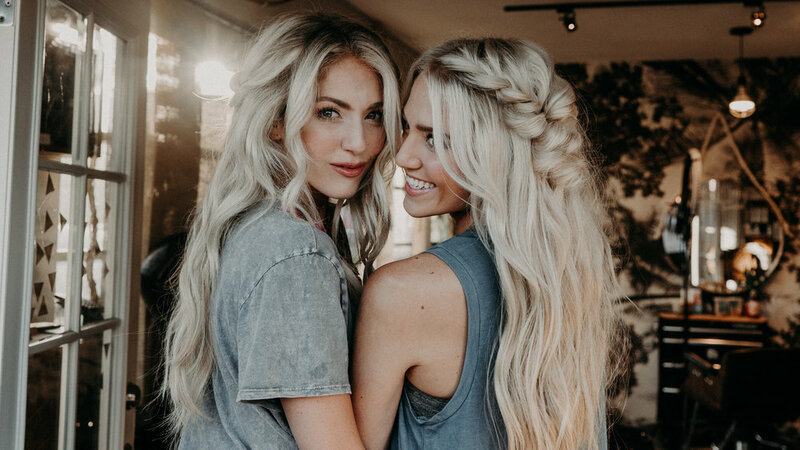 Last time I was down visiting Savannah, we decided to get our friend Chrissy from Hair by Chrissy to show us how to take our braided hairstyles to a whole new level. For my before look, we started with my hair's natural texture and added subtle beach waves with a 1.5" curling wand. Next we let Chrissy work her magic while we messed around with my niece, Everleigh. Side note: For those of you interested in what I'm wearing, the tee above is Vintage Havana. For the rest of our looks check out the shopping guide at the bottom of this post. What do you think, which was your favorite braided style? Leave me a comment below and let me know which hair tutorial you'd like to see next. 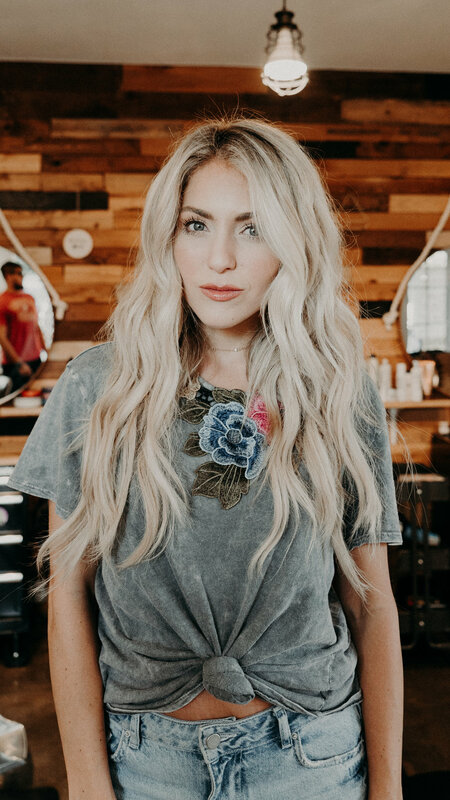 Also, if you want to see the full details on how these styles were created, check out Savannah's YouTube tutorial below.